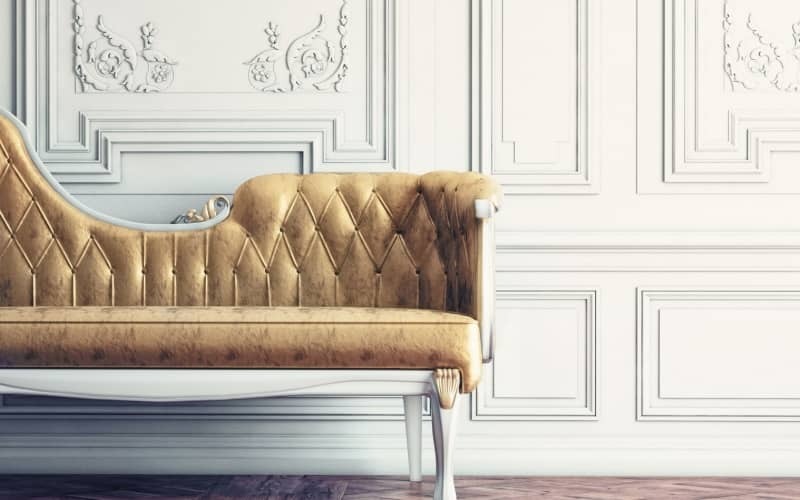 If you are looking for an outstanding upholstery repair service, we are the professionals to come to. Niola Furniture Upholstery Service is not your usual 9 to 5 shop. We offer so much more and enjoy what we do. We are open seven days a week (appointments only on Sunday) and provide fast service. 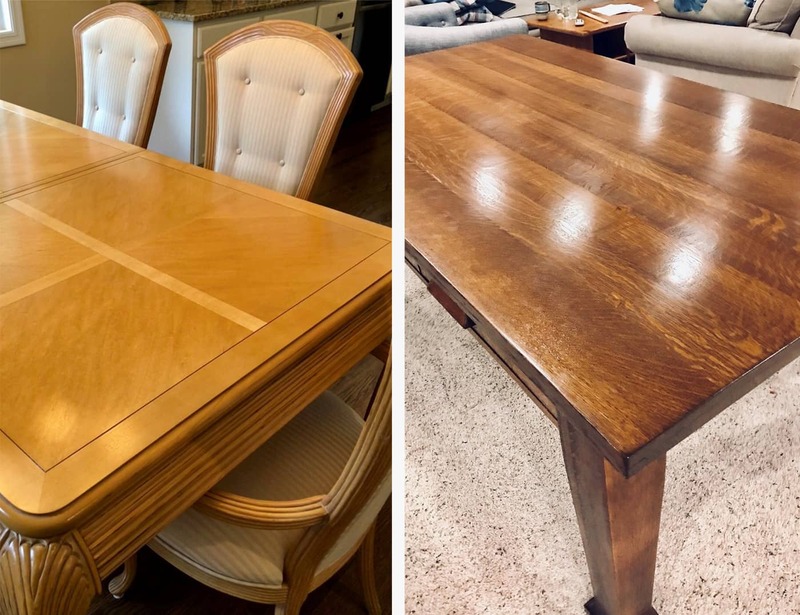 We specialize in professional dining room, wall and sofa reupholstery. We treat all of our customers with respect and guarantee you will be satisfied with our work. 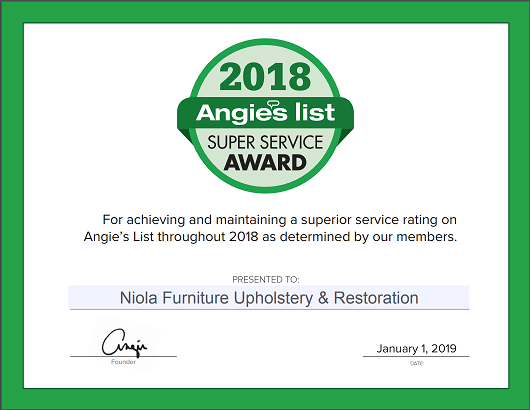 Niola Furniture Upholstery Service has been in the business for years. For our customers’ convenience we provide free consultation. With our experience and exceptional reputation, you can trust that you are in good hands with us. 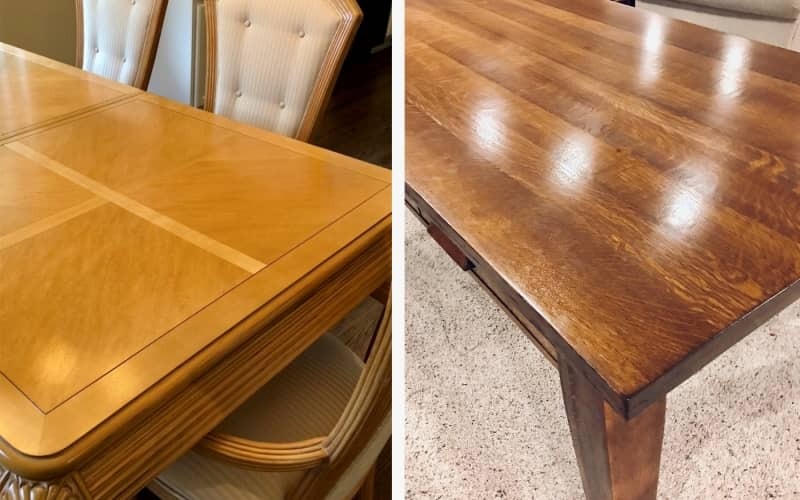 See for yourself that Niola Furniture Upholstery Service is the furniture reupholstery shop for the Minneapolis, MN area. 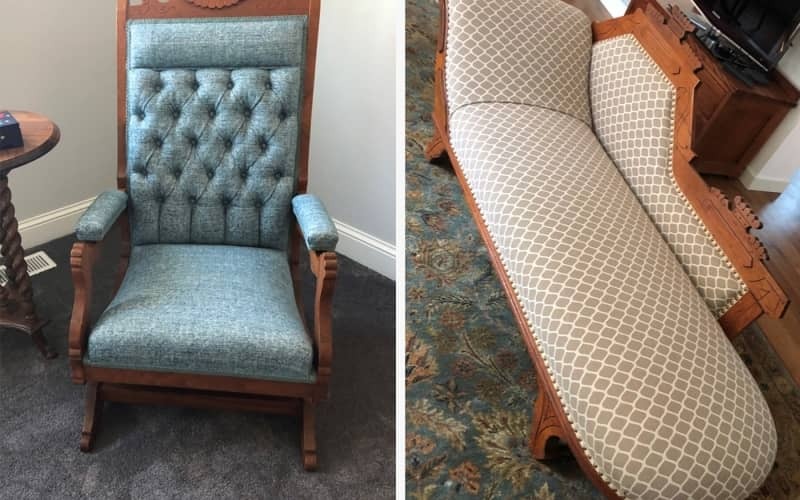 Whether you need outdoor furniture reupholstery or indoor furniture services, we are perfect for the job. Custom upholstery can give your outdoor space a completely new look. 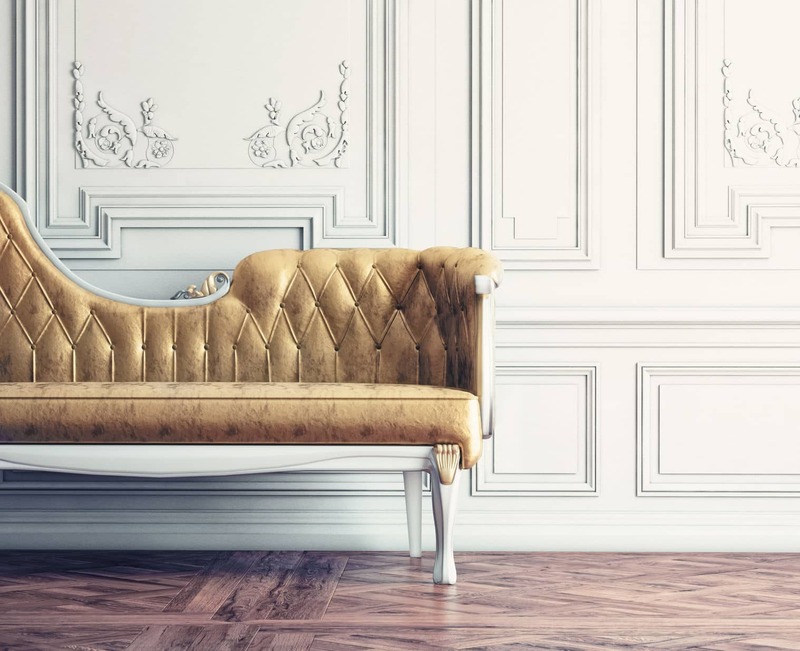 Our wide array of services can provide for any of your upholstery repair needs. 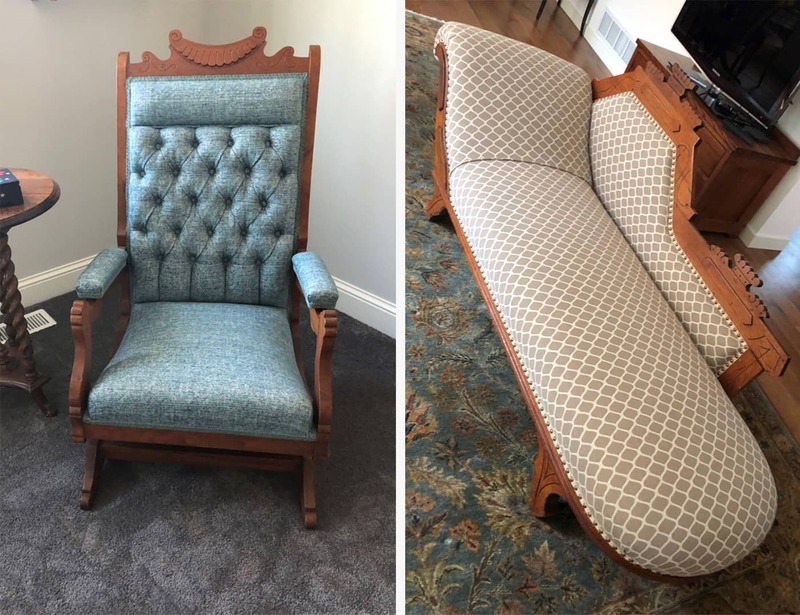 Reupholstering your furniture can change the look of your entire room.